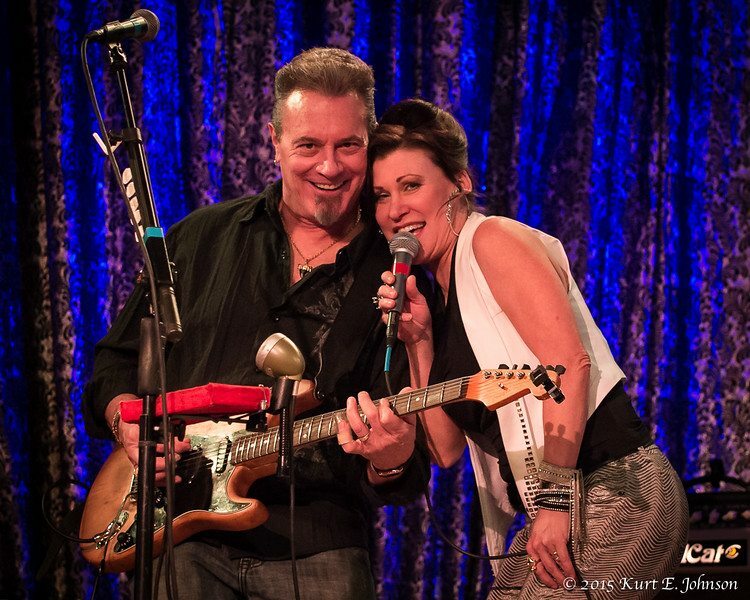 The Buddy Emmer Band returns to the Carson Valley Inn’s Cabaret Lounge for a three-night run. Classic rock, Top 40, country and blues. Kim Emmer can sing Patsy Cline, No Doubt and Adel. Request ZZ Top and check out Buddy’s guitar licks and ask him about playing with Billy Gibbons.